The diploma started 2008 following the successful establishment of the orthopaedic training program. 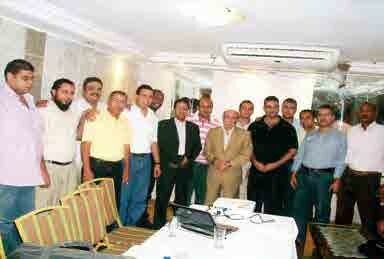 It was done in collaboration with the Arab Medical Union at that time. The degree helps candidates to qualify for the title “Orthopaedic Specialist”. Objective: At the end of the program, candidates will acquire the knowledge and skills of basic trauma and orthopaedics. Also they should be able to practice efficiently and safely. Lectures, seminars and interactive discussions. Operative training and live surgery. Regular assessment and end of the course exam. 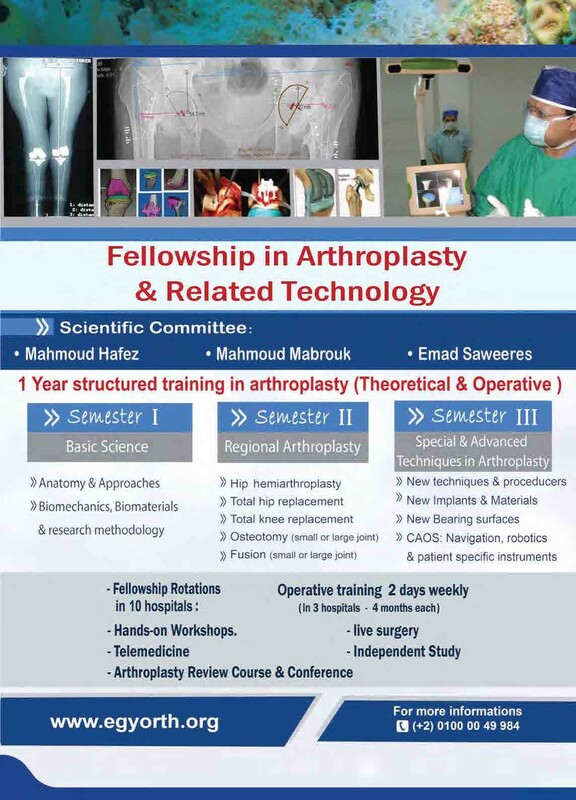 The instructors are professors of Orthopaedics from different Egyptian Universities as well as some regional and international guest speakers. This is a sub-specialty developed for a fully trained orthopaedic surgeon or for a trainee towards the end of his/her training. Suitable candidates will be attached to Prof. Hafez for 6 months. The job is based at 2 hospitals; October 6 university Hospital (teaching hospital, with all medical specialties, the largest hospital in October 6 district) and Al-Helal Orthopedic Hospital (The National Orthopaedic Hospital with 400 beds and more than 60 consultants covering all orthopedic subspecialties). I. Faculty of Medicine, Alexandria University: Orthropaedics Dept. II. 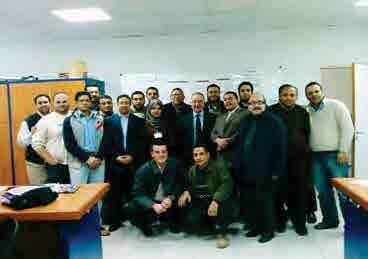 Faculty of Medicine, Suez canal uni: Orthropaedics Dept. III. 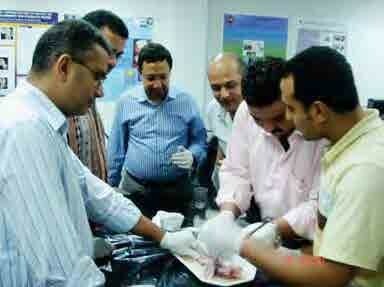 Faculty of Physiotherapy, Cairo University: Basic Science Dept., Orthopaedics Dept., Biomechanics Dept. I. Faculty of Medicine, Suez Canal University. II. Faculty of Medicine, Tanta University.